She has a passion for developing the horse and rider and is an extraordinary competitor and coach. Her lifelong experience as an equestrienne combined with mentorship and instruction from some of the world's best instructors has led to Judy's ability to truly develop the horse and rider to their very best. 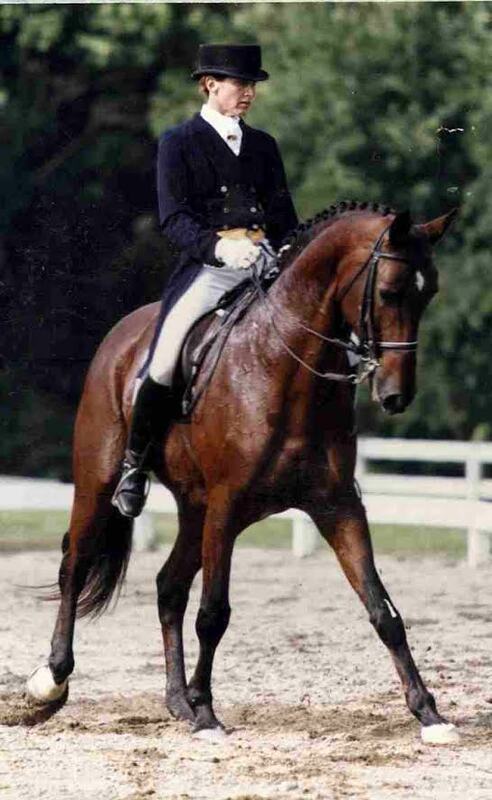 Judy Westlake is United States Dressage Federation (USDF) Bronze, Silver and Gold medalist and USDF Certified Instructor. She has trained multiple horses and riders to Grand Prix dressage, along with winning Local, Regional and National awards.